Fantastic location with open mountain and valley views. The home is older and in need of a little TLC. The main floor consists of the living room, kitchen, dining area, laundry/mud room with 2 bedrooms, bonus room and main bath. The upstairs addition is set up to be the master suite and ready for your personal finishes. There is an ample sized detached garage with plenty of work space. Full yard area surrounds the home with established lawn, shrubs and trees plus the property is mostly fenced. 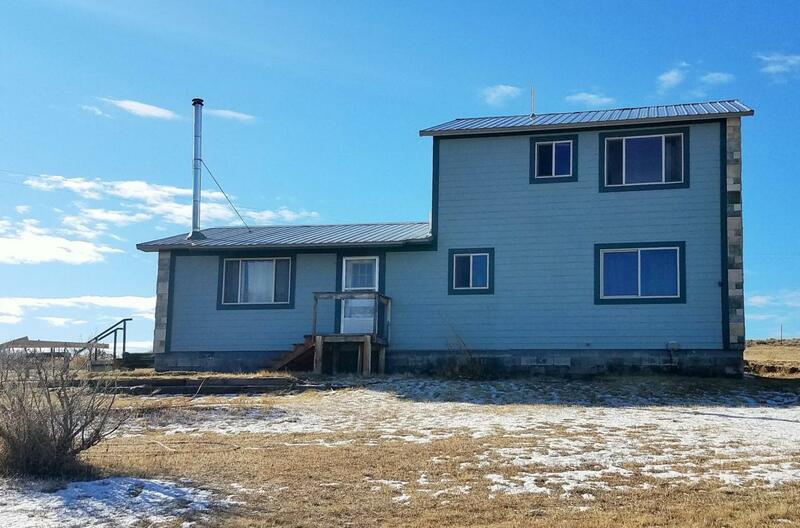 A full 2 acres with no CC&R's bordering public lands and horse friendly.